Today, multiple platforms with different data silos lead to increased workloads, complicated processes, less flexibility and higher costs. Often, the depth of PMS integration with corresponding systems is not optimized for hotel chain requirements exceeding the basic standards. Today’s travelers have high expectations of a personalized e-commerce experience along their journey, which makes guest-centric functionalities a top priority for a hotel. Hotels are only just beginning to deploy chatbots and smart speakers, but these early experiments herald the beginning of a major shift in guest communications finds a recent report from EyeforTravel. Conversational interfaces have the potential to help hotels improve the guest experience and drive revenues. 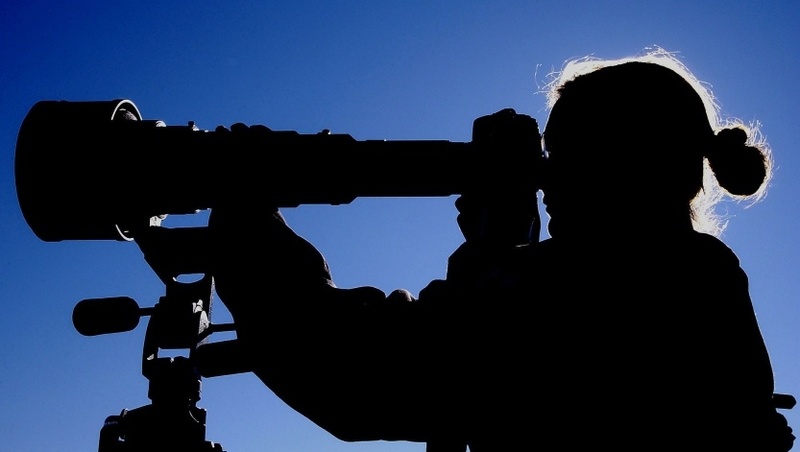 EyeforTravel identified some Do´s and Don´ts on how to deal with this new technology. 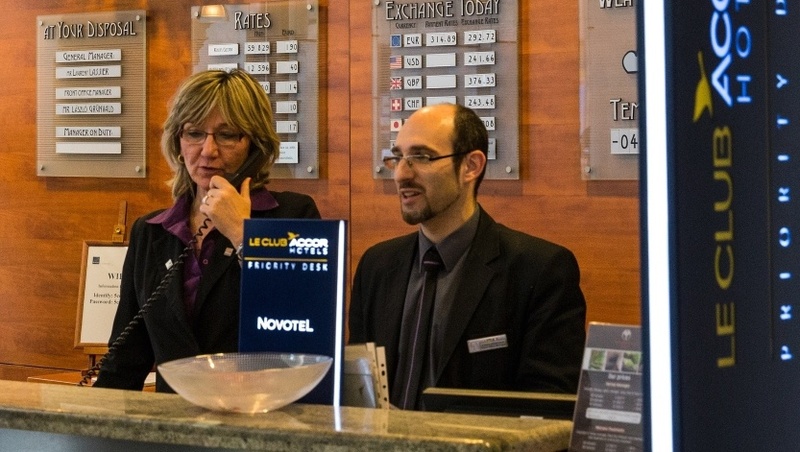 The coming year will bring an abundance of changes, challenges and opportunities for hoteliers. Hotel communication agency 80 DAYS took time out to ask some of their clients; what’s important to you and your business in 2018? A top priority for hotel marketers in 2018 is, of course, the changing regulations concerning the handling and processing of guest data. When do you start your new years resolutions? 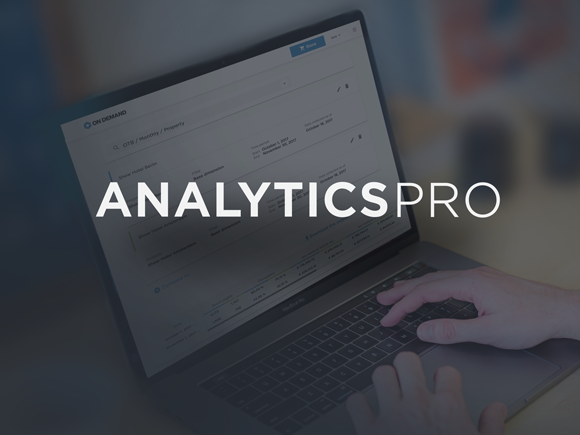 Upgrade to a free trial of Analytics Pro now! Try a month free of SnapShot's newest app, Analytics Pro! With Analytics Pro, you can enjoy all of SnapShot's hotel analytics tools in one powerful bundle, including an all-inclusive analytics dashboard, automatic alerts, advanced OTA commission tracking, tools to analyze your forecast and budget compared to on-the-books data, a custom report builder, and more. 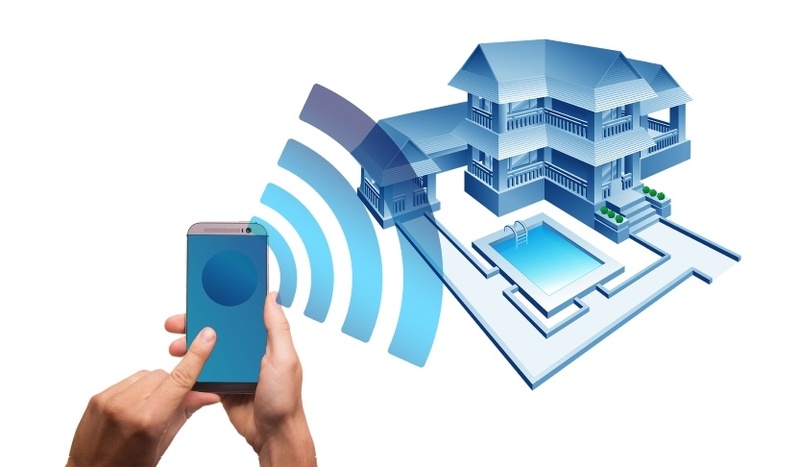 It's a full data force for your hotel! Visit the Snapshot marketplace to get your one month free trial!